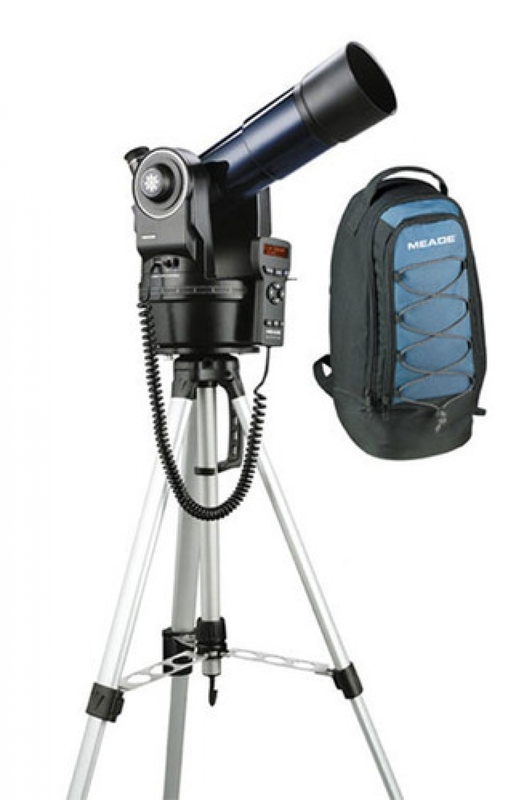 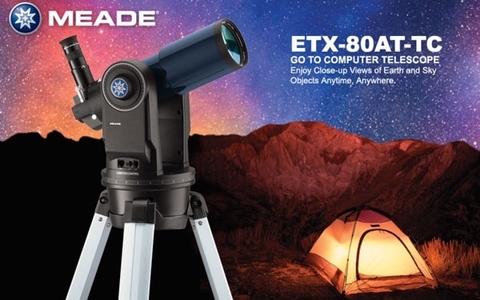 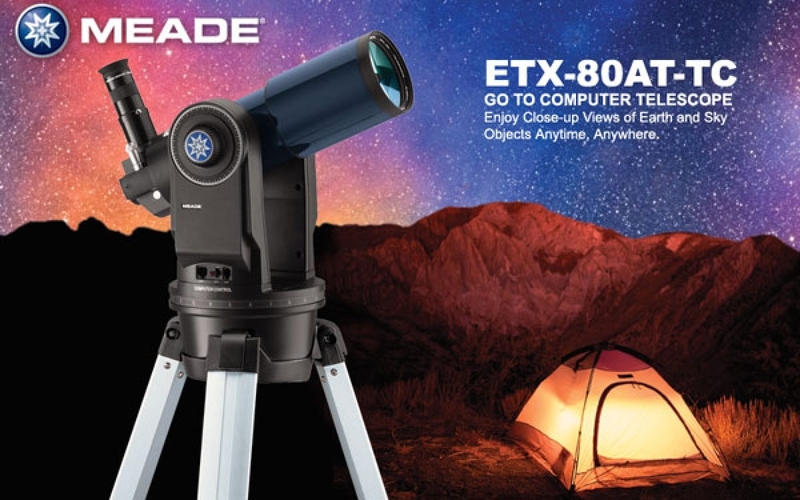 Meade ETX-80AT Backpack Edition The ETX-80 Backpack Edition Is An Ultra-Portable Telescope For Both Astronomy And Terrestrial Use. 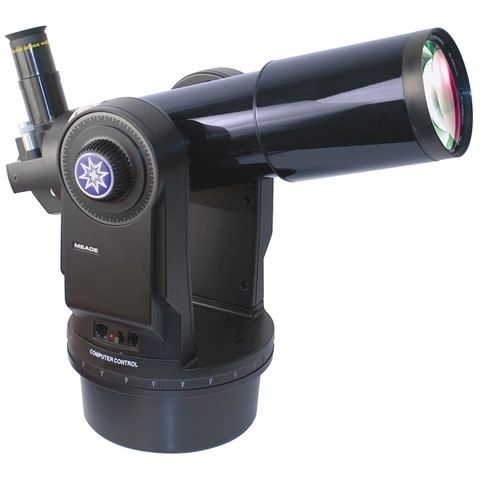 This Telescope Is Designed Primary For Astronomer On The Go. 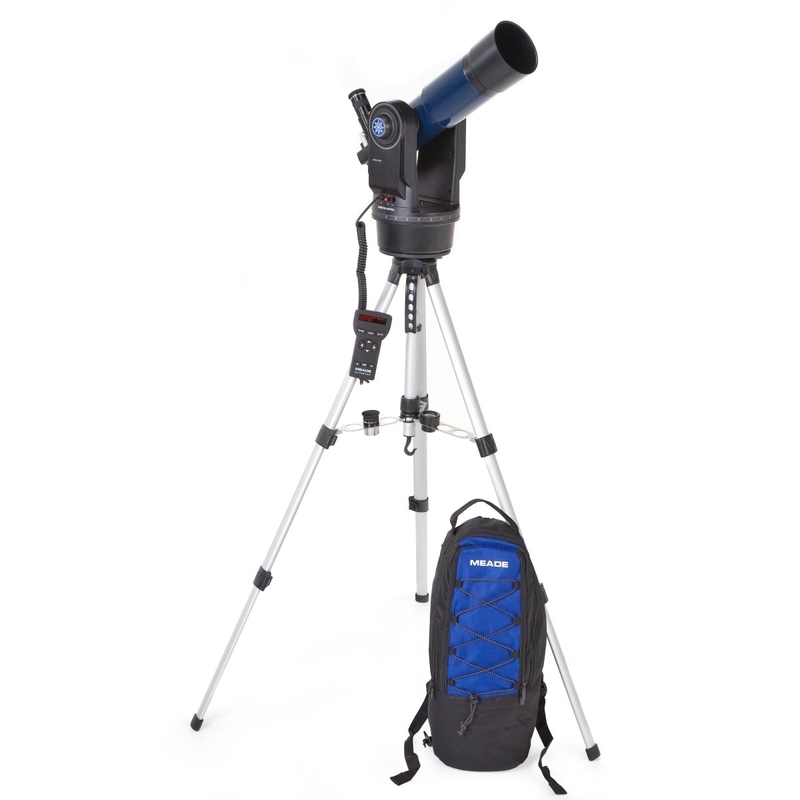 The Compact Design Allow The Telescope And It's Accessories To Fit Into The Backpack Plus Still Have Plenty Of Room For Other Accessories. Despite The Small Size, This Go-To Telescope Still Pack A 80mm Objective That Provide Magnificient View Of Brighther Deep Space Objects As Well As Planets. 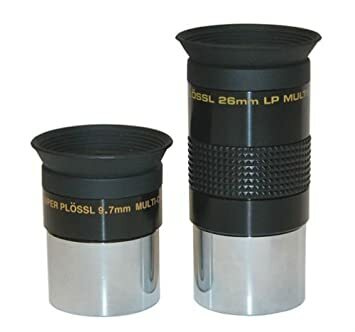 Suitable For Terrestial Usage As Well.